Like any time travel story, my trilogy WILTON’S GOLD has many different settings. With the constant changes, I had to re-frame my thinking often as I was writing to capture the settings and, more importantly, the “feel” of each time and location. 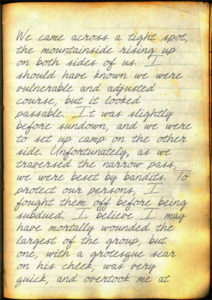 The central focus of the WILTON’S GOLD series is the ambush of gold rusher Joe Wilton in August of 1849, and my characters’ interactions with Wilton and his team. 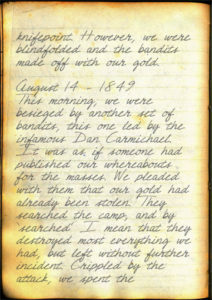 Much of the fictional history of the event is captured in the “Wilton Diary,” Wilton’s written record of his trek from Jefferson City, Missouri to San Francisco, interrupted by an attack by notorious criminal “Bad Dan” Carmichael, who made off with 62 bars of gold that Wilton had been hauling toward the West Coast to establish his own bank. 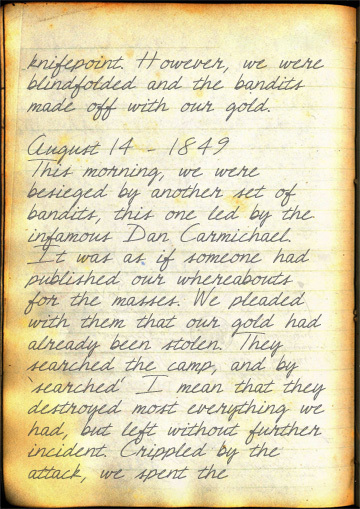 To help me visualize the Wilton Diary, I actually spent some time in Photoshop, playing with the look of what might be an authentic California Gold Rush journal. 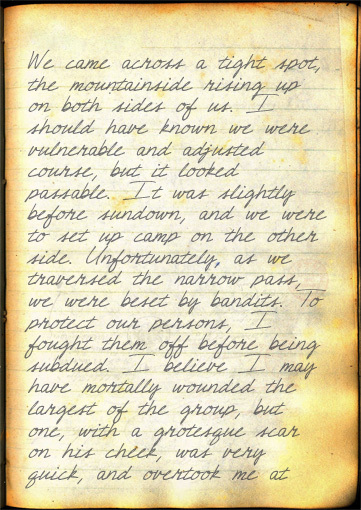 I found a font I liked for Wilton’s handwriting and a background that looked like antiquated paper, and put together what I thought the book might look like. 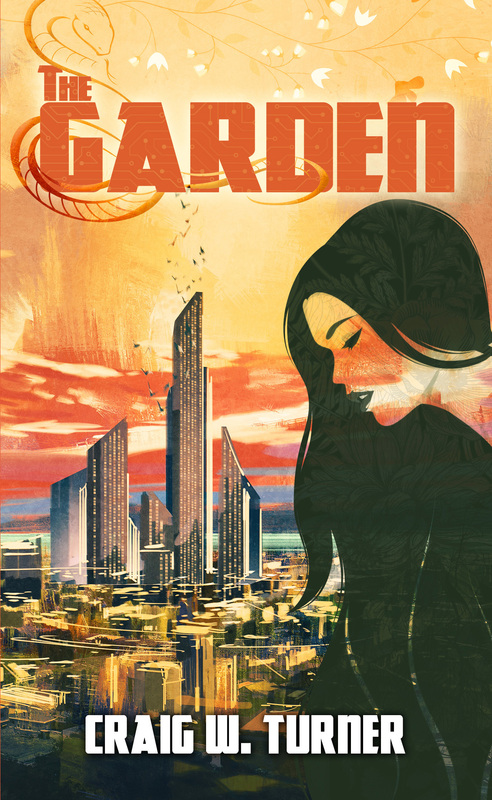 Now, it’s time travel, so I may or may not have put together some different iterations of the book – you’ll have to read WILTON’S GOLD to find out – but the exercise really helped me wrap my head around the story I needed to tell, and I can tell you taking an evening of writing time to do it was as valuable to the process as churning out 1,500 words that night. I turned visualization into reality (sort of), but it worked. It turned out to be an essential exercise that allowed me to put myself into the story. Joe Wilton wasn’t the main character in my story, but he was the critical piece of the puzzle that made the rest of the story work (a la R2-D2 and C-3PO in Star Wars). Understanding where he was coming from made every other interaction in the book stronger. If you’re writing this National Novel Writing Month, don’t shy away from taking time to give yourself a prop that can help you bring your story to life. Just taking your imagination in a different direction can help open doors in your thinking that can create a more vivid picture of what you’re writing.